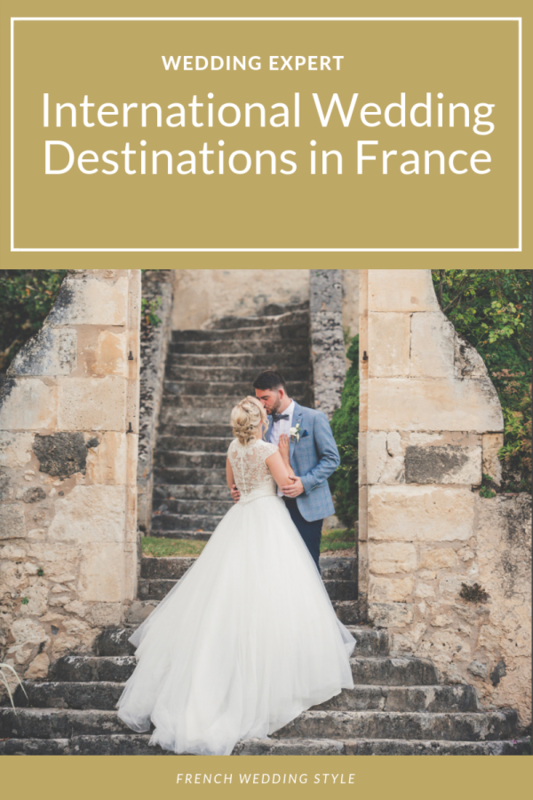 Do you know the best International Wedding Destinations in France and how to plan an international wedding? 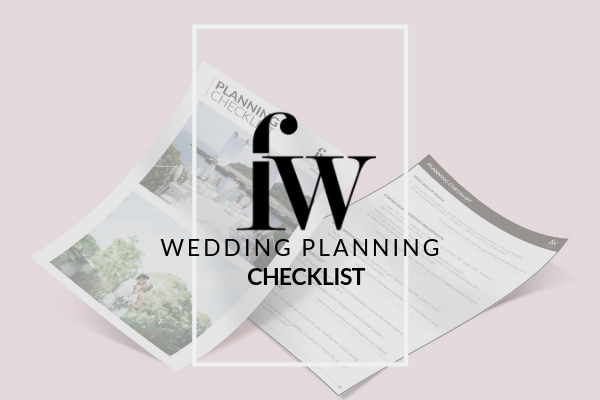 To find out the best tips and advice for this, we asked Laura Dova from international wedding planning agency Laura Dova to share her advice and guidance. 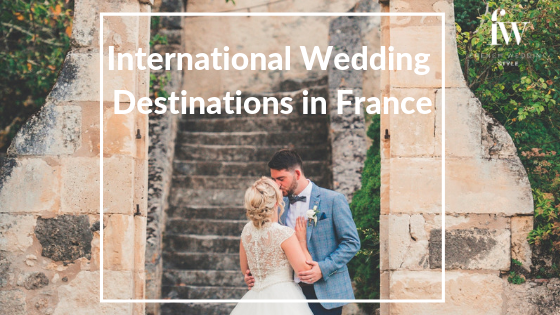 Planning an International Wedding in France with guests coming from all over the world it much more than just planning a wedding. The timing of your ceremony, the weather at the location, and guests’ availability to travel are all concerns every couple planning a destination wedding has to consider. In some regions of France (such as Paris, Provence or Bordeaux) venues can be fully booked up to 2 years in advance. So it is important to start the venue research well in advance. As soon as you book the venue, get the save the dates ready and send them to your guests. This is one of the most important destination wedding tips, no matter where your guests come from. It’s important that they have plenty of time to calculate if they can afford the cost of traveling to your celebration. If you’re still keen on having paper RSVP’s, I would suggest you already include an envelope with the right stamp on it so that your guests only have to post it. On-line RSVP’s are still the preferred go-to choice, when you have an International Destination Wedding, plus they are so easy to manage for both the guests and you. Welcome your guests in style ! Give a little welcome bag for each couple, or each guest. In the welcome bag include a map of the city/region and some regional goodies. I also always like to include a little list of important sentences translated from English (or the language your guests speak) to French like “Est-ce que je pourrais avoir plus de Champagne, s’il vous plaît?” which means “More Champagne, please?” – an important one not to forget when in France ! You need to think about what and when you need to have things translated. Now this can get tricky when there isn’t a main language within your guests. The speeches. Mostly if you have loads of them. You don’t want half of your guests laughing when the other half does not understand a thing. You need to show your guests that you’ve thought of them, and thank them for flying all this way for you. You have to be prepared. When you plan a destination wedding, guests will exasperate you with loads questions, and it starts about 10 days before the wedding. So, to avoid and prevent this you need to give them as much information as you can, and the website is the best way to do it. A list of accommodation you recommend for them to book at. Activities, you want to keep your guests entertained the week of the wedding. Dress code for the wedding but also an everyday dress code. Guests are not always aware of the weather and some tips are always welcome. For example in France in early October can still be extremely warm, but even in the South it gets very chilly in the evening. 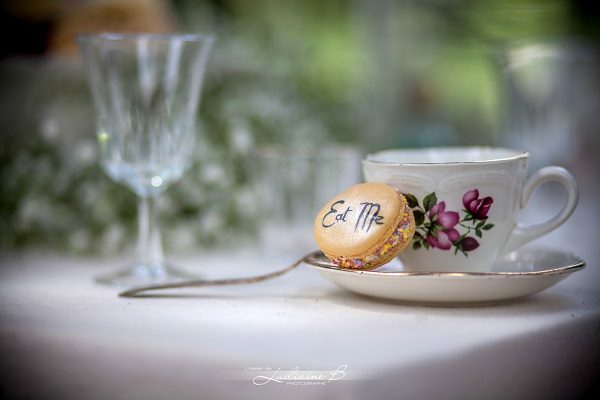 Laura is the owner of Laura Dova Weddings, International weddings and events agency working in Bordeaux, Provence, Switzerland and Italy.